What Are the Benefits of Micro Estate Planning? Traditional estate planning can reduce your taxes, eliminate large probate fees, and give you security for the future. However, you might be unfamiliar with a brand-new estate planning term: micro estate planning. What Is Micro Estate Planning? Long-term planning is important, and it should still be considered in your overall estate planning process. However, it is also important to consider what will happen to your assets in the hours or days after your (or your spouse’s) passing. This is where micro estate planning can help; it can help establish short term plans and information. For example, if you and your spouse go out and do not return home, how will the babysitter be contacted? If you are a parent, questions like these have probably crossed your mind, but you were probably unsure of how to execute a plan. Other scenarios can include questioning who will pick up your children from the house, where they will live short-term, and other circumstances. 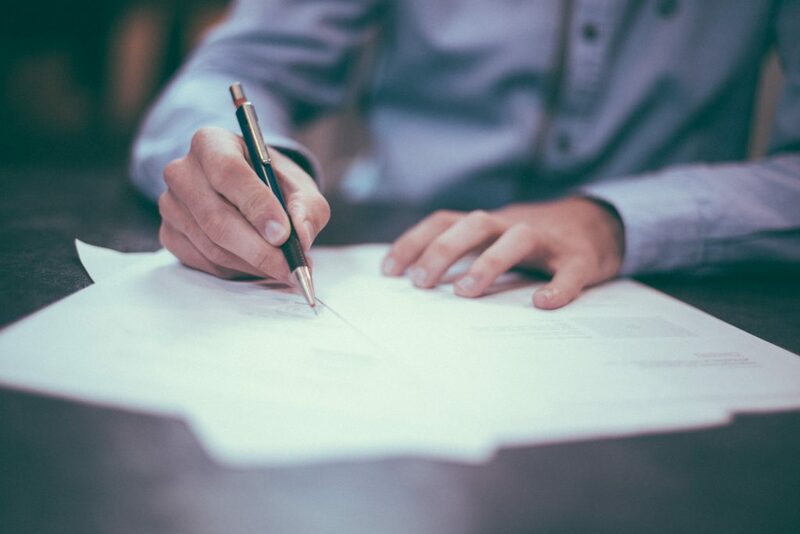 As part of the rest of your long-term estate plans, you, your spouse, and your estate planning attorney can draft an additional document that outlines these short-term scenarios and information. Micro estate planning can help you and your family tremendously and provide even further security in case of a sudden accident. If you have underage children, or if you are just generally interested in drafting an estate plan, you should contact an estate planning attorney at Lowthorp, Richards, McMillan, Miller & Templeman, APC for more information. This entry was posted in Estate Planning and tagged estate planning, estate planning lawyers. Bookmark the permalink.